The MIE is a degree-awarding teacher education institution of higher learning, with the mandate for Educational Research, Curriculum Development and Teacher Education, operating under the aegis of the Ministry of Education and Human Resources, Tertiary Education and Scientific Research, responsible for pre-primary, primary, secondary and tertiary education in the Republic of Mauritius. 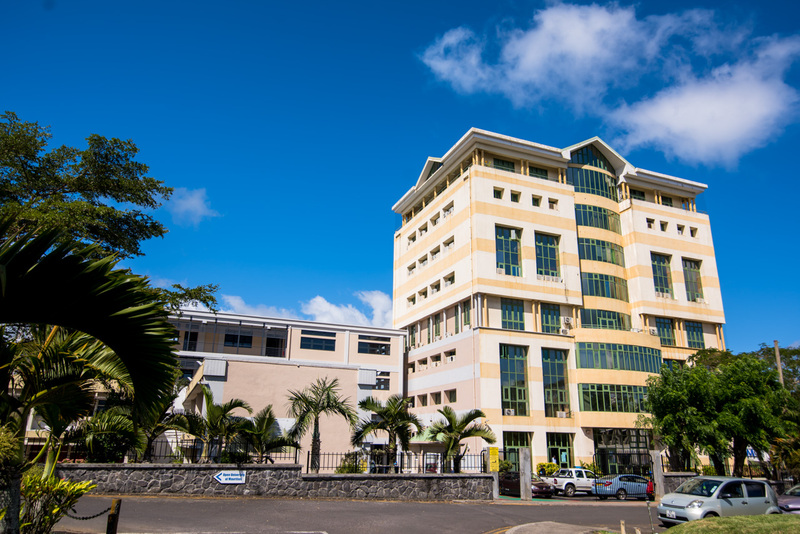 Currently the MIE is the fourth largest student campus in the Mauritian Higher Education sector, with an enrolment of some 4,000 students, despite being a specialist degree-awarding professional institution of higher learning with the mandate for Teacher Education, Curriculum Development and Educational Research. To be a leader in professional development in the education sector and an innovative change maker for the 21st century. The Mauritius Institute of Education is committed to advancing professional standards dedicated to the making of an institution of excellence in teaching, curriculum development and research, while advancing creativity and engagement at all levels. Integrity: The MIE upholds the highest standards of integrity and honesty in the compliance of all its responsibilities so as to gain the respect and confidence of all the stakeholders. Responsiveness: Customer satisfaction is a major concern for the Institute. It endeavours to provide an efficient, effective and quality service to all stakeholders. In so doing it seeks to exceed expectation as a professional Institute in the field of education. Freedom, Creativity and Innovation: We are committed to the creation of an environment where individuals feel free to think, express themselves, innovate and develop a fresh outlook on issues. Transparency and Accountability: The MIE will make constant efforts to promote transparent and accountable administrative and academic practices based on internationally recognized practices. Fairness, Equity and Inclusiveness: The MIE is committed to treat all its employees and clients impartially and objectively and treat everyone in an equitable manner, while recognizing their individual needs.